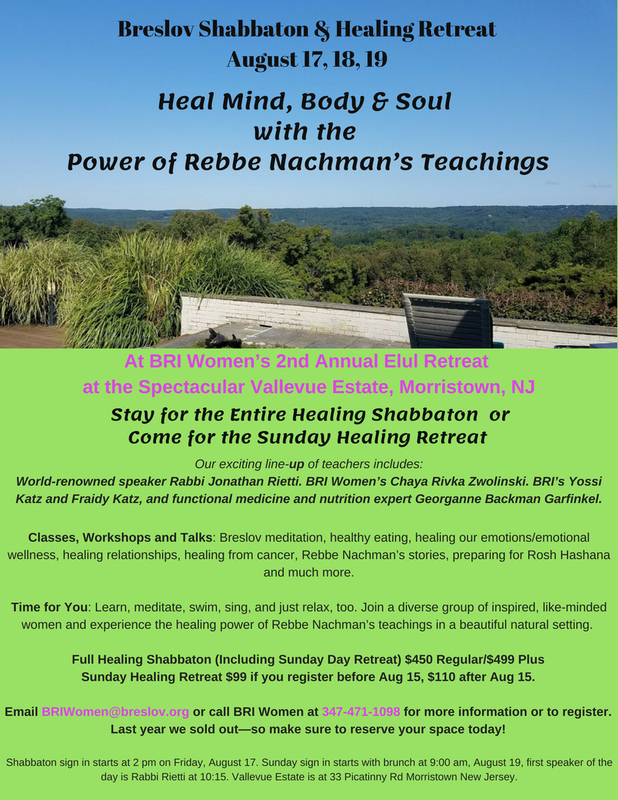 Breslov Healing: Mind, Body and Soul Shabbaton is packed with inspiring classes and activities–but don’t worry, if you can’t stay for the entire weekend, you can come just for the Sunday program! Mishenichnas Adar Marbim BeSimcha! When Adar Comes, Joy Increases! Special announcement from BRI’s Yossi Katz. Please share with your friends, colleagues, mom, sisters, and daughters. This coming Sunday, February 26, you’re invited to join the Breslov Research Insitute (BRI) at the JCC of Manhattan as we host three popular Breslov teachers for a life-changing afternoon of self-discovery with healing Chassidic meditation, art, and song, for women only. Come for a creative afternoon of exciting Chassidic workshops based on the joyful wisdom of Rebbe Nachman of Breslov. 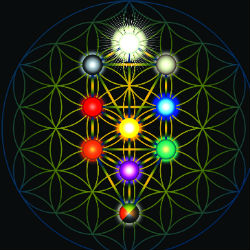 Experience the power of Chassidic meditation, art, and song. Uncover unique healing insights you can build on. Gain self-knowledge. Take home doable ideas for a personal spiritual practice that will work in your life. Program starts 1 pm at the JCC in Manhattan. Reserve Online Now at the JCC Manhattan or call 646.505.5700 to reserve your space. For questions, please email or call 732-534-7263 at the Breslov Research Insitute or use the comments section, below.